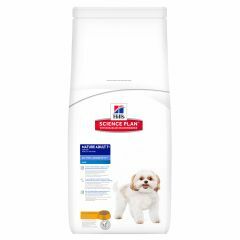 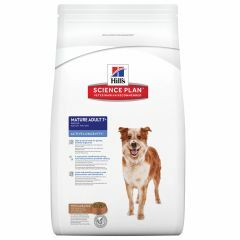 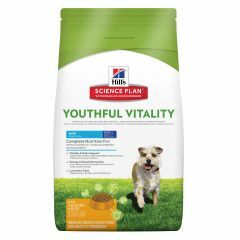 Hills Science Plan Mature Adult 7+ Active Longevity with Lamb & Rice Dry Food is formulated to promote digestive health and sustain mobility. With clinically proven antioxidants and highly digestible lamb. James Wellbeloved Senior Dog with Duck & Rice Dry Food has been carefully crafted and nutritionally balanced for the health and wellbeing of senior dogs of 7 years and over. 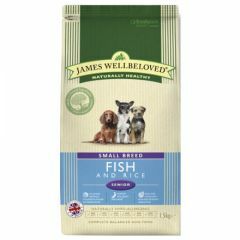 James Wellbeloved Senior Dog with Lamb & Rice Dry Food has been carefully crafted and nutritionally balanced for the health and wellbeing of senior dogs of 7 years and over. 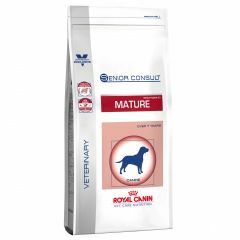 Royal Canin Vet Care Nutrition Senior Consult Medium Mature Dog (Vitality & Skin 23) Dry is a complete feed for mature medium breed dogs, weighing from 11 to 25kg. 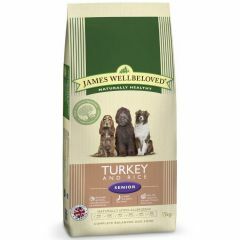 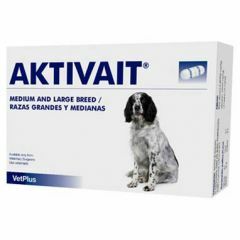 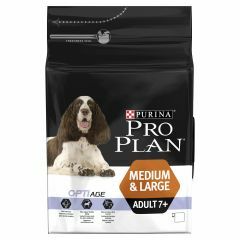 Suitable for all dogs over 7 years old and for lifetime feeding. 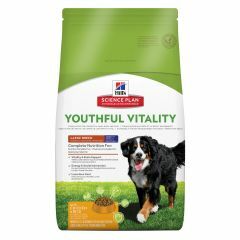 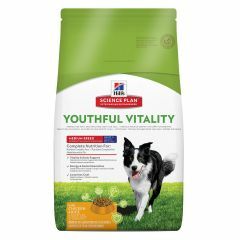 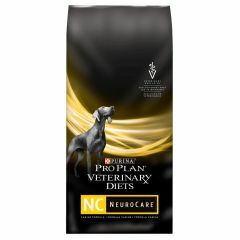 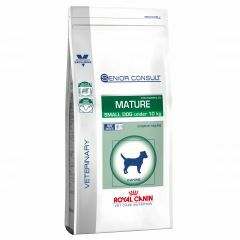 Royal Canin Vet Care Nutrition Senior Consult Small Mature Dog (Vitality & Dental 25) Dry is a complete feed for mature dogs under 10 kg and over 8 years old. 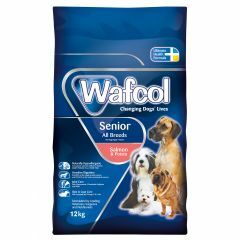 Wafcol Senior Dog Food with Salmon and Potato is a highly palatable, nutritious completed balanced food for dogs for dogs over 7 years old. 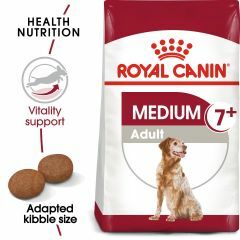 Royal Canin Size Health Nutrition Medium Adult 7+ Dry Dog Food is designed for medium dogs weighing 11-25kg and 7-10 years old. 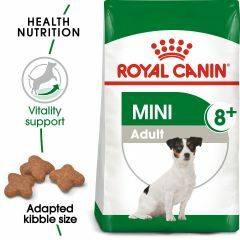 Royal Canin Size Health Nutrition Mini Mature 8+ Dry Dog Food is designed for small dogs weighing up to 10kg and 8+ years old.